Thank You!... to all our presenters and Sponsors! A sincere thanks to our 2019 Ski Trip Sponsors and attendees! 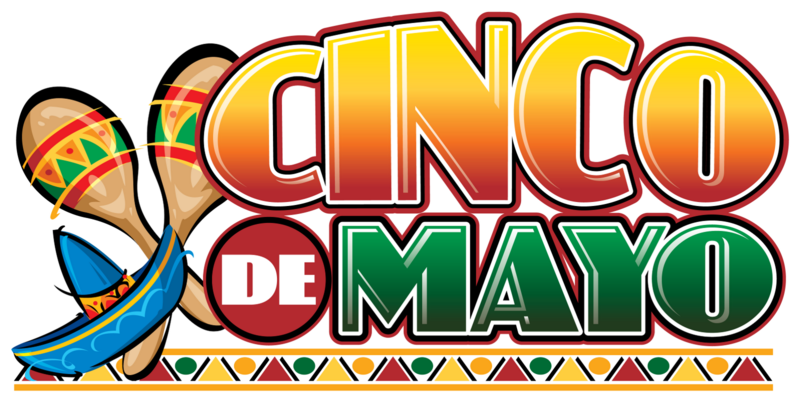 Come celebrate a Cinco De Mayo Networking Cocktail hour with us! 2019 dinner meetings Sold Out! Have interesting Local or industry news to share? William Robert Weaver was born on May 24th 1952 to Darrell and Jean Weaver. Bill, as he was known, lived in Armonk, New York for over 60 years. After serving 6 years in the Air National Guard, he began his career in his father’s business, West Air, located at the Westchester County Airport. In the effort to continue to meet the increasing needs of the Aviation industry, Dutchess Community College is expanding its aviation program to include a certified Airframe and Powerplant mechanics program. Not receiving your WAMA email announcements? Make sure your contact information is current and correct so that you'll never miss another WAMA announcement. Log on to your profile and update your contact info with a new address, work or home email, etc. Only YOU know if you've moved, changed jobs or changed contact info! Want your company logo on our website for all to see? Vendor Door Prizes always welcomed and appreciated! The Westchester Aircraft Maintenance Association, also known as WAMA, is a professional association that advances the arts and sciences of aircraft maintenance, management, and ground support. Founded in 1960 and based at Westchester County Airport, WAMA membership provides opportunities for ongoing learning and professional networking. 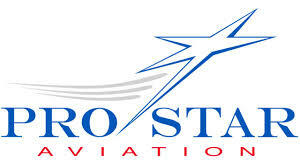 The organization promotes the public welfare by educating members and industry about issues concerning aircraft maintenance and management operations. Our mission is to promote increased safety, efficiency and economy in aircraft maintenance work, and to encourage the exchange of information and provide member education through monthly meetings with planned programs. We will be working with Aviation Search Group. They will be assisting us with employment opportunities. Michael Rukus WAMA Member from AEROTEK will be assisting anyone who is looking for a position. His contact information is under Job Posting then Recruiting Web Sites. Join AVMATS Jet Support on AVMATS Linkedin / AVMATS Google+ / AVMATS Facebook click on follow for the latest maintenance, photos,updates,news,job postings and promotions.